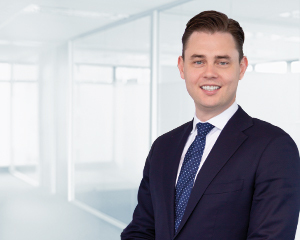 Before joining Dixon Advisory, Ryan worked in equities research and institutional funds management, holding positions with UBS AG and Colonial First State. Ryan holds a Master’s degree in Applied Finance and an undergraduate degree in Economics and Applied Econometrics. He is a Certified Financial Planner (CFP) and is accredited by the Securities and Derivatives Industry Association to provide advice on securities and management.